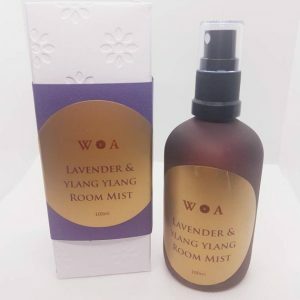 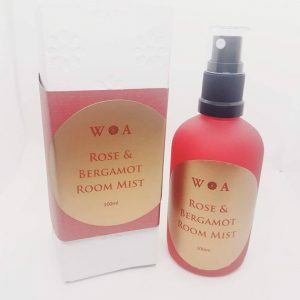 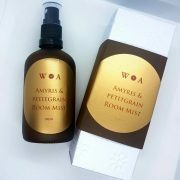 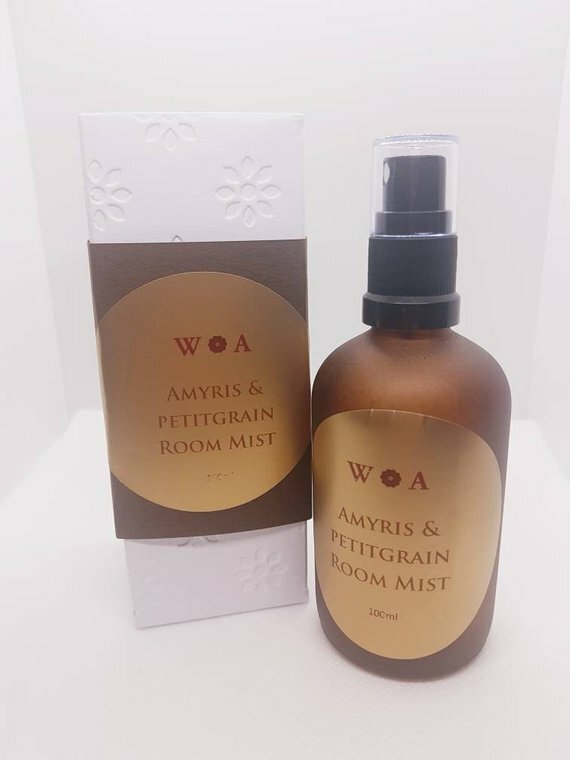 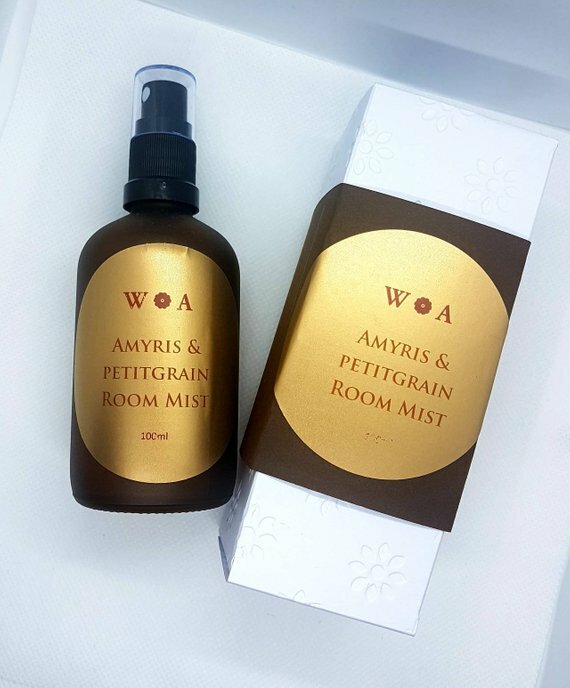 A woody blend of essential oils of Amyris & Petitgrain essential oils. 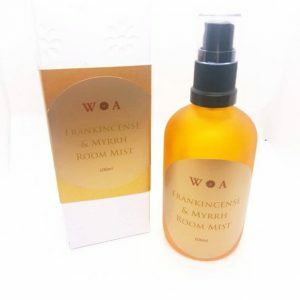 Packaged in a recyclable / reuseable glass bottle. 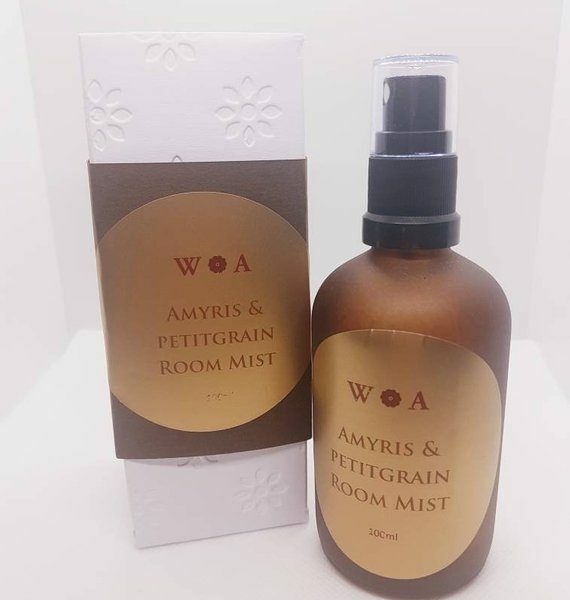 Ingredients: Alcohol denat, Amyris essential oil, Petitgrain essential oil, Black Pepper essential oil.